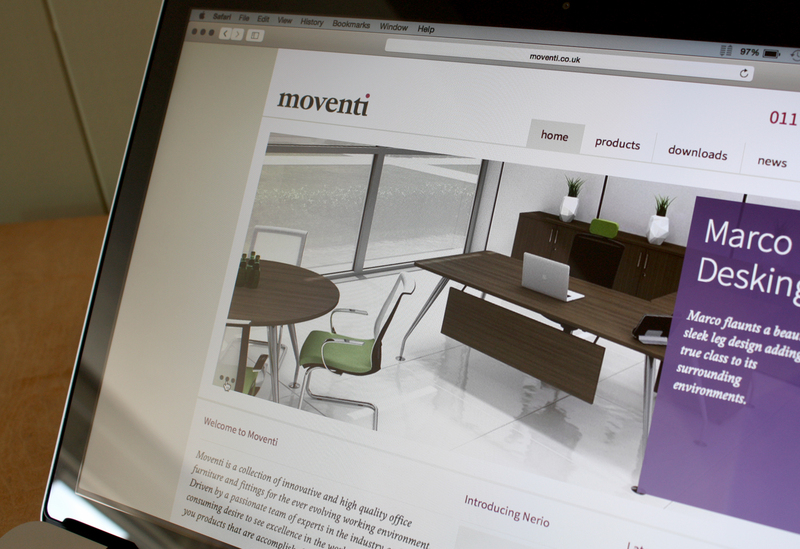 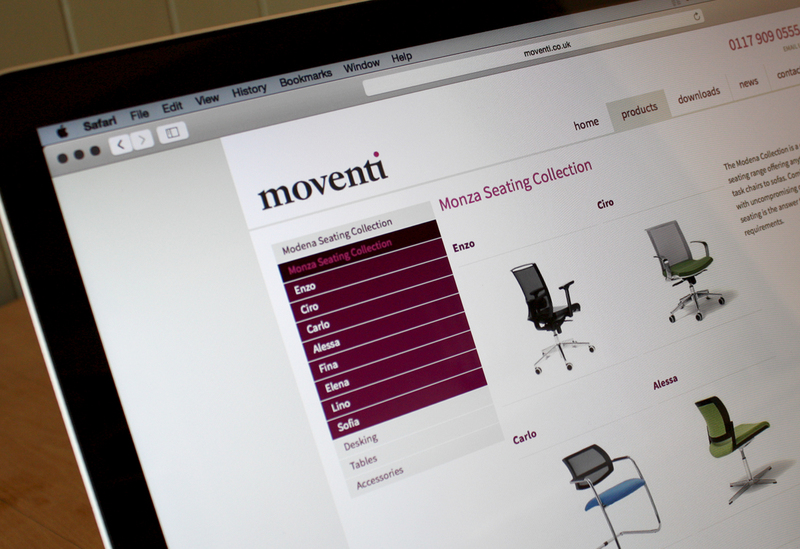 Informed by significant expertise in the office fit-out sector, Moventi presents a collection of high quality office furniture selected for the modern working environment. 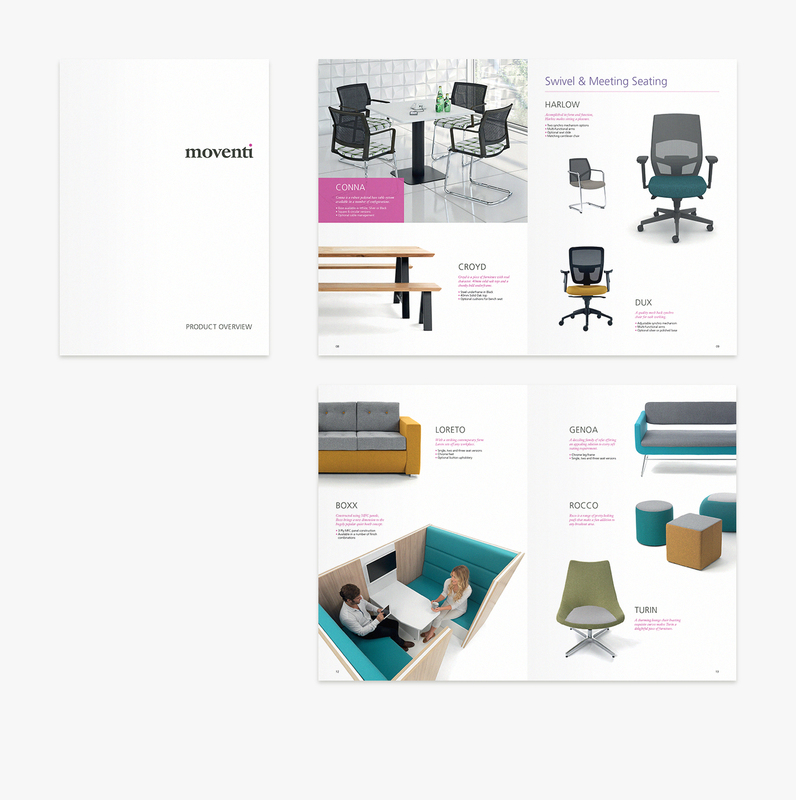 Alongside a strong typographic identity, a clean, sleek website was also developed to showcase the growing product range. 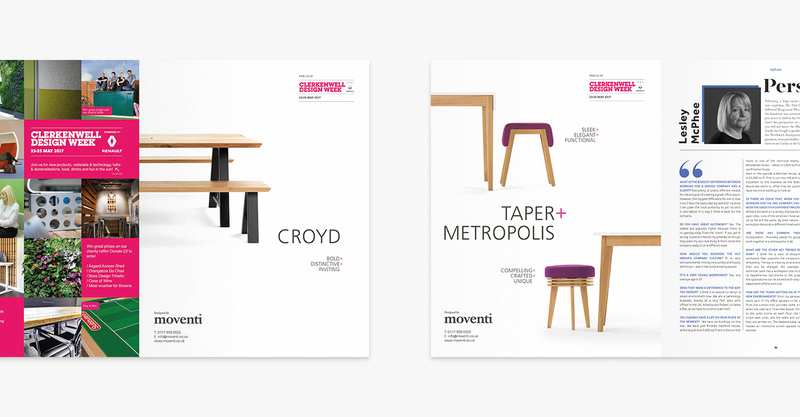 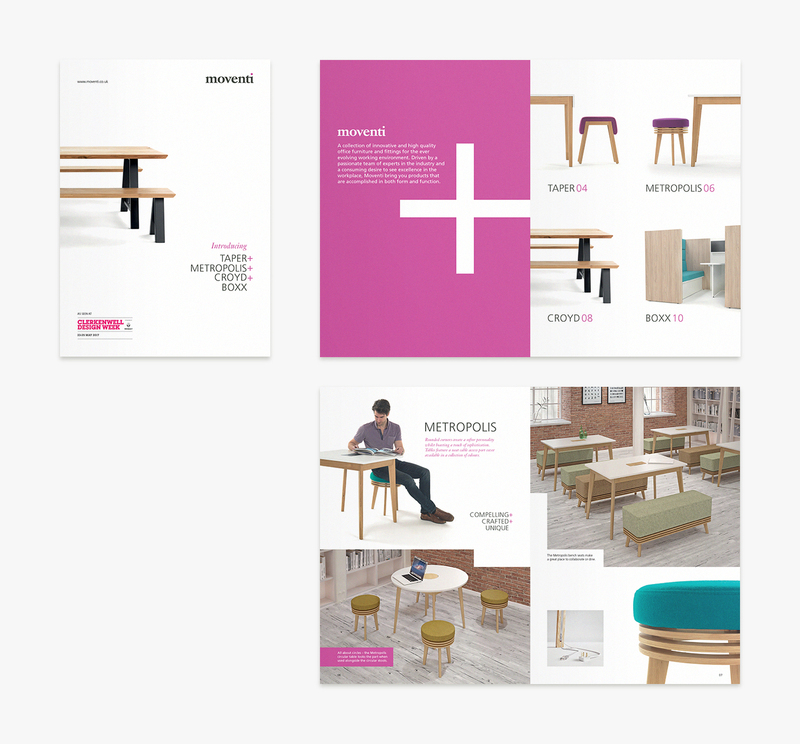 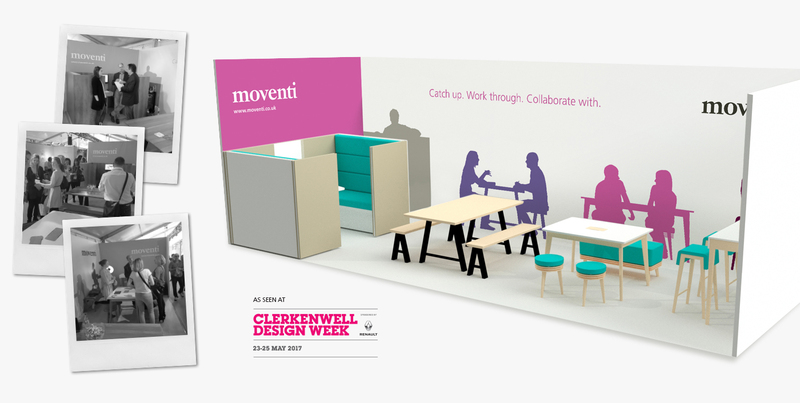 Recent work has included product brochures, press advertising and exhibition graphics for Clerkenwell Design Week 2017.